Golden crispy shrimp and vegetable tempura served over steamed rice and drizzled with tentsuyu, this ten don recipe makes a special weekend dinner for your loved ones! 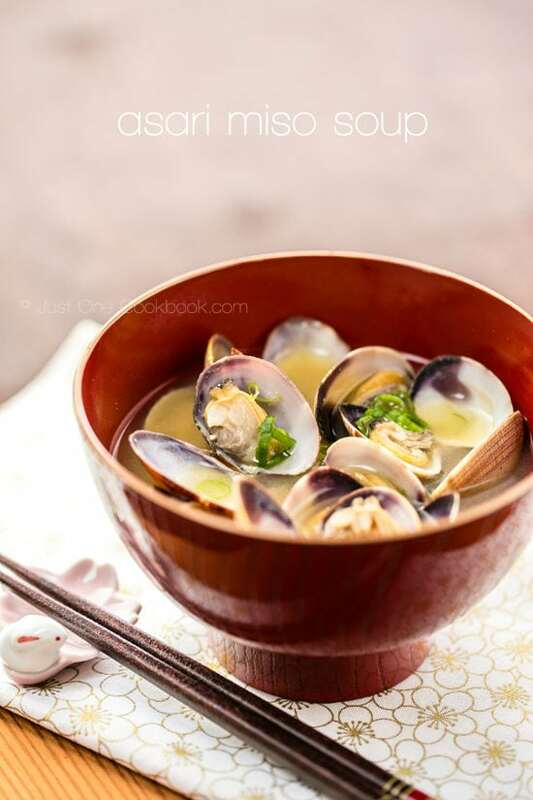 Enjoy them piping hot with a bowl of miso soup and refreshing salad. Like many of you, my family enjoys tempura and typically it’s dipped in tsu-yu or simply salt. Today I want to introduce you to another way to enjoy tempura. Ten Don is made of tempura on top of steamed rice in a bowl. This ten don includes Shrimp Tempura and Vegetable Tempura. 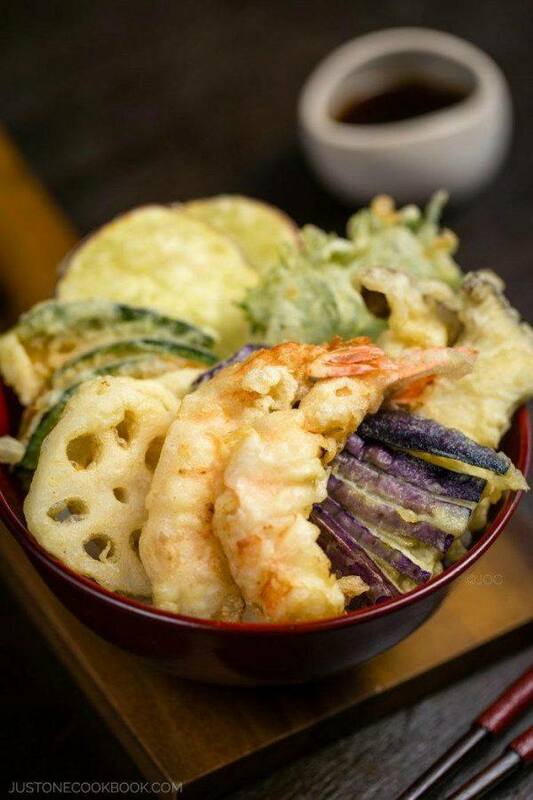 Simply put steamed rice in a bowl, drizzle tentsuyu (tempura dipping sauce), and place tempura pieces of your choice on top. Here I placed the tempura in circular shape so that it looks more organized and appetizing. I usually make a donburi dish when my children have lots of activities because donburi does not take much time to prepare. I would make miso soup, salad, and a donburi dish like Gyudon, Oyakodon, Unadon (Unagi Don), Chicken Katsu Don, Tekka Don (Tuna Bowl), Salmon & Salmon Roe Don, or Soboro Don for the complete meal. A typical donburi dish requires 30 minutes or less to prepare. Crispy crunchy tempura on rice is simply delicious. If you are eating leftover tempura on the following day, make sure to re-heat tempura in a toaster oven or oven. DO NOT use a microwave to heat up because it will make them soggy. Enjoy! By the way, I have a quick (belated) update for you. As I promised, each month 20% of proceeds from selling my eBook will go to charity. If you use leftover tempura from previous day, re-heat tempura pieces in the oven or oven toaster. Assemble tendon. Put steamed rice in a bowl, drizzle tempura sauce on the rice, and place tempura pieces on top. Prep/Cook Time: This is only for assembling donburi and it does NOT include the prep/cook time for Shrimp Tempura and Vegetable Tempura. Please look at these recipes for more details because prep/cook time varies depends on serving size and ingredients of your choice. I’ve made tempura in the past and it’s a great technique but just too much work for one person on a regular basis. That’s one of the many reasons I go out for sushi. Agh! This looks so delicious. I’d probably never make it – frying in a tiny studio is pretty icky (smells, splatter)…but if I lived in a place with a proper kitchen it would be on the top of my “to make” list. I’ll be buying your book later today when I get a chance. I love your recipes! Wow I love tempura specially the prawns and sweet potatoes. I can easily over indulge on those. 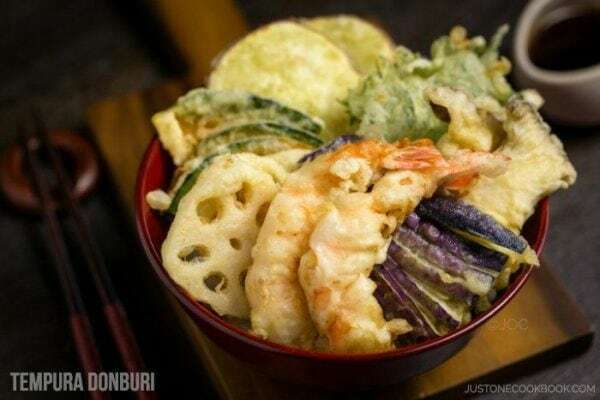 I love tempura, what a delicious bowl! Wish this was dinner tonight :). tempura is one of my favorite but i never make it at home.. I love tempura! So this dish have my number. 😉 This looks terrific — such great texture, and so flavorful. Thanks for this. What perfect timing for this! We just had tempura out last night and I was telling my boyfriend how badly I wish I knew how to make it at home! And now I do. You rock, Nami! Another great rice bowl Nami! I usually order tempura as an appetizer when we go for sushi, but it never comes with rice. Love that idea! Altho’ I rarely fry anything I must admit that from the first time quite a few decades ago I saw tempura being prepared in Japan and had a chance to taste it, it did become a favourite I learned to make myself. Ignorant me has oft had it with rice to make a full meal without realizing that gave the dish a different name! Now I know 🙂 ! LOL…I would worry just a bit if I saw “tendon” on the menu! But if this tempura is what I’d get, I wouldn’t hesitate to order! Gorgeous presentation, as always!!! Love tempura but I have never tried making it in my kitchen. The choice of veggies that you used is really wonderful. I love tempura and this one with shrimps and veggies is right up my alley! 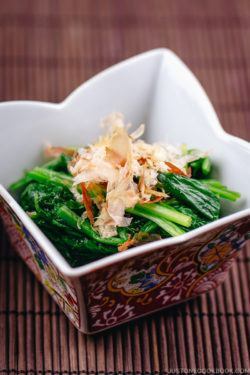 Dear Nami, we do love tempura – shrimps and veggies sounds wonderful but if you serve this on rice and prepare it your way, I would definitely prepare it your way next time. It looks so delicious and tender and pretty – everybody will love this preparartion method! No doubt whatsoever! As usual, your food looks amazing and that is one perfect-looking bowl of ten don (funny about the “tendon 🙂 ! The tempura is fried to perfection. I adore tempura and eating it like this and all the other ways you mentioned. I know what I’m craving for lunch today! this is truly one of my favorite things to get at a Japanese restaurant! I mean i just am obsessed with the differtn textures and layers of ingredients. 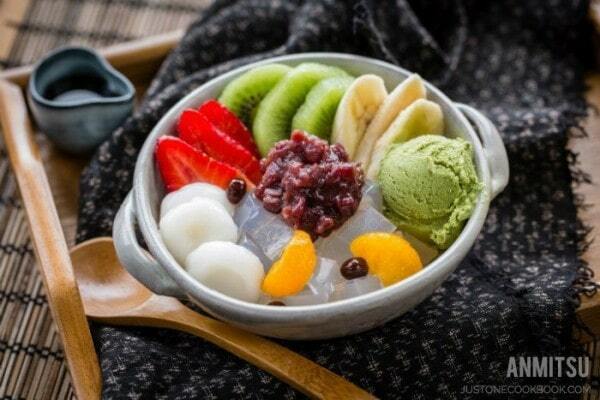 Oh, how I wish this bowl was in front of me right now! =) Piping-hot shrimp tempura on a bed of rice is absolute bliss. 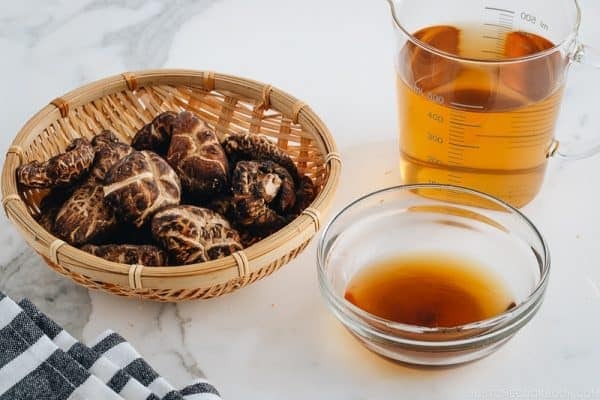 Thanks for sharing the simple recipe with us. I saw tendon and was worried, lol. Not worried anymore, this sounds much more like my kind of dinner, love what you did with the purple potato. I need to mix things up and try this soon. Hope you are having a good week. One of my favorites!! It’s perfectly done. I love ‘don’ dish, especially Tendon. This Tendon got everything I love on it! You even got a Renkon and Shiso leaf!! Hi Ayako-san! Thank you! I love renkon and all the root vegetables for tempura. They are my favorite, more than shrimp tempura! And shiso leaf… yeah we need some green color in there! 😉 Thank you for your comment! Very beautiful, Nami. 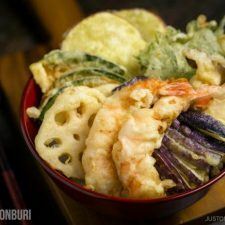 I love shrimp and eggplant tempura -I would love to come home to a bowl of tendon! Glad it’s not that sort of tendon =) This sounds scrumptious! Must make it at home! MMMMMM! I want to eat the screen! Tempura is something I’ve never made myself — I think I’ve only ever had it at Japanese restaurants. It’s delicious though and I’d like to try making it sometime. Something that I enjoy from Japanese food are tempuras, I found delicious, also for sweets. This looks so good Nami. My kids love anything with tempura. I know they would even eat veggies this way! And yours always looks so professionally done. I love tempura, but do not make it often at home since I try to avoid deep frying…but always get it when dinning at Japanese restaurant…this dish looks delicious and so pretty Nami. I love when I have variety of food in my plate. Tempura is what I look for when in Japanese restaurant. It looks delicious Nami! As I was reading this story I realised I have never made a tempura batter! I will have to try some tempura vegetables for my children, I am sure they would love them. Thanks so much Vera! Your comment was in Spam and just realized it and fixed the error. Thank you!! This looks sooo good..Imagine eating warm fluffy rice then take a bite of those crispy toppings..This makes me hungry..aish..I love kabocha the most. Hi Siti! Oh your description made me hungry! 😀 I like sweet potato the most! 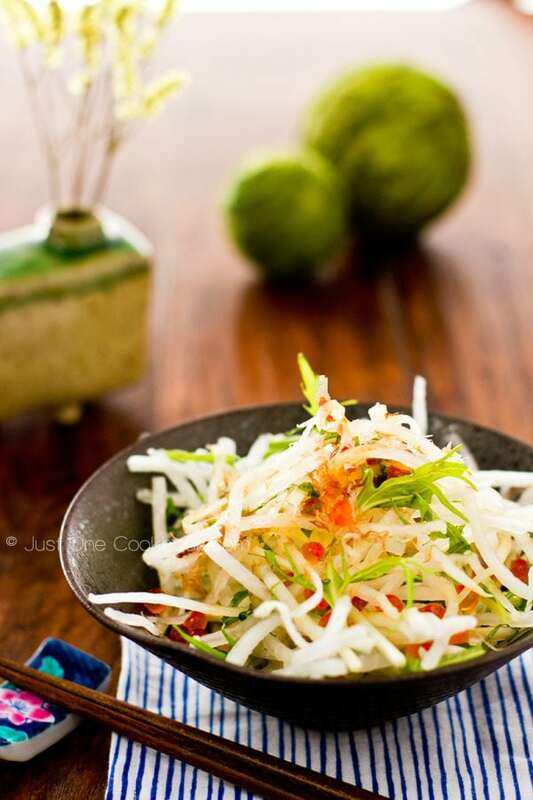 This is one of my favourite dishes to order at Japanese restaurant – simply delicious. Yours looks so good! Tempura is one of my most favourite things and one I always order at a restaurant. I think this bowl with the rice will quickly became a favourite! This ten don looks so beautiful. yeah my mind went to connective tissue at first lol. Glad it is not. Love the idea of having many tempura items over rice. Looks like a great meal. Yours pics are stunning on this one. Tempura is one of my (many) weaknesses this pregnancy! What a gorgeous plate you put together, Nami! ps: love the new blog layout, Nami! Hi Nancy! I haven’t tried but I’ve heard some people use rice flour instead. 🙂 I also want to thank you for pinning my Tempura! Thank you for the reply, Nami! I’ll have to give it a try sometime. This is such a yummy stuff!! I love Tempura but at home I never get the perfect one, will surely try your recipe … BTW, love the pictures as well! I haven’t had tempura in years but always loved it. Now I can make it, thanks to you! 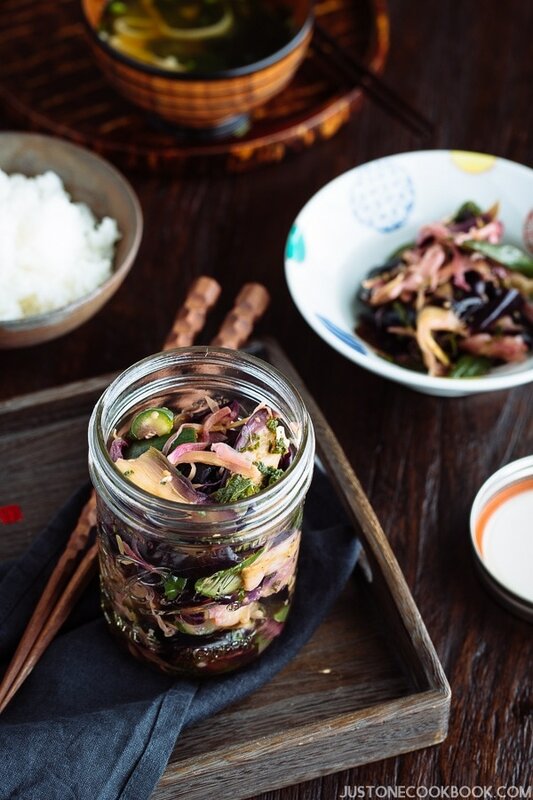 That Vegetable Tempura looks so good – I haven’t had it for awhile but would love to make some! So delicious, Namiko! 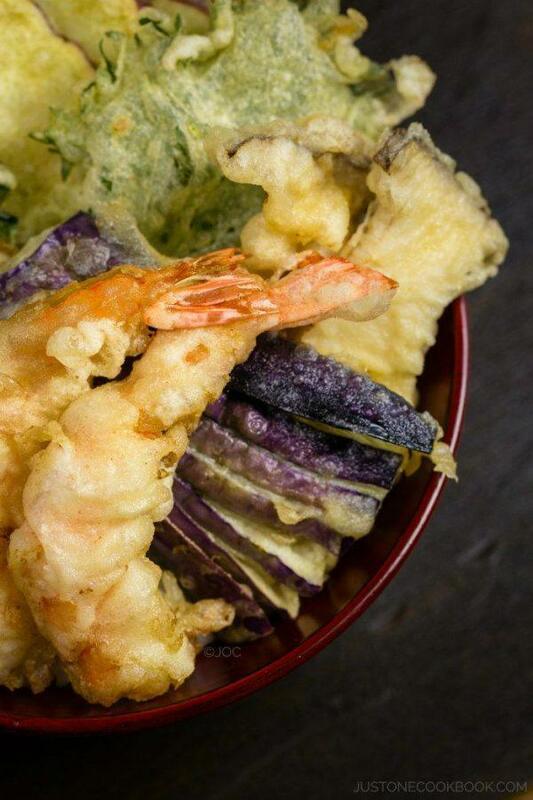 Mmm, you had me at tempura… no further description necessary. It’s the greatest invention ever! And tempura fried lotus root… oh. my. God?! I had a horrible surprise though… I had a pack of lotus root and decided to eat a piece on its own (it was pre-cooked). It was so… bleurgh! How can it transform so much when it’s surrounded in crispy golden tempura batter?! I like japanese food because i cook japanese food if i joining japanese officers on board i am ship cook!!!! Love all your recipes and your site is my go to when i wanna recreate Japanese food ive had in Japan after living there for 8 years. This one is next on my list! I just have one question. When i was there, the tempura in tendon is usually served with a sweeter and thicker teriyaki-like sauce and not the usual tempura dipping sauce as featured in this recipe. Would you happen to have a recipe for that sauce?